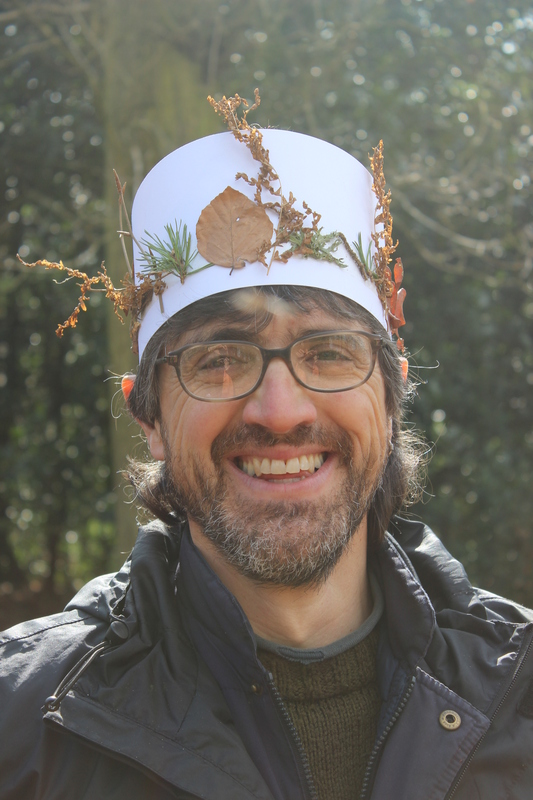 I am currently training to be a level 3 Forest Schools teacher. 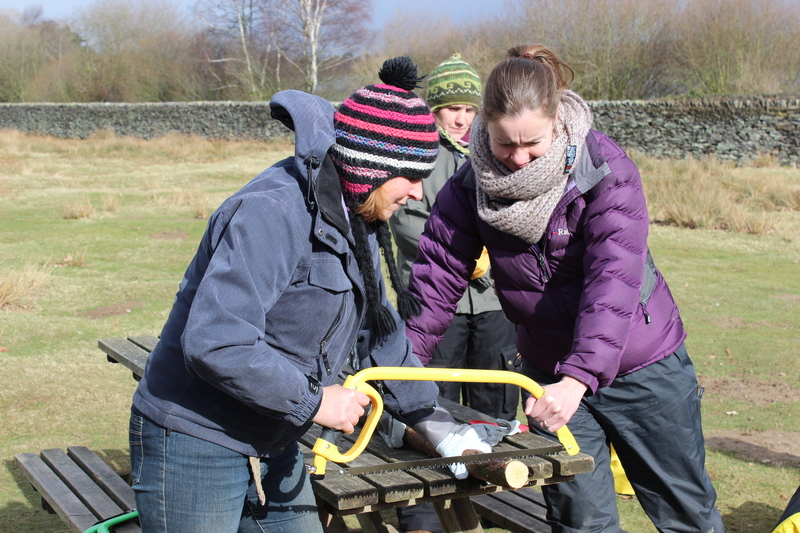 The course takes around nine months to complete and then I will be able to lead group of children or families for Forest School activities in the woods. 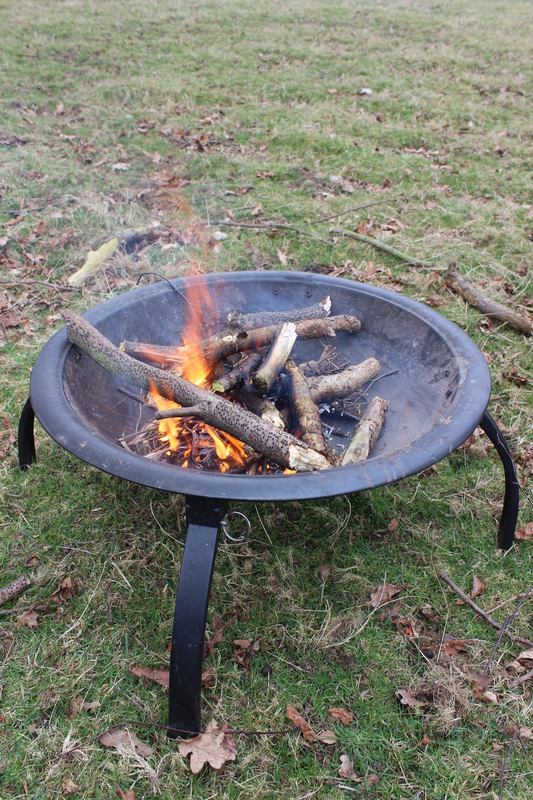 Forest School teaches practical skills like tree identification, whittling, fire-lighting and den building alongside life skills like team-work, emotional intelligence and confidence building. I am so excited! I have been wanting to do this training for years, but have never managed to find the money or time until now. I spotted a course in the woodland near to where we have our cabin, and decided to bite the bullet and book in. I have scraped together the cash and called in favours from family and friends to help with childcare. The course takes seven practical skills days and then 120 hours of writing. I have to plan and run six sessions for a client group taking then through a Forest Schools experience in either a wood belonging to a school or other setting. I am loving the course so far and thought I would share ten photos here on my blog that I took over the past few training days. 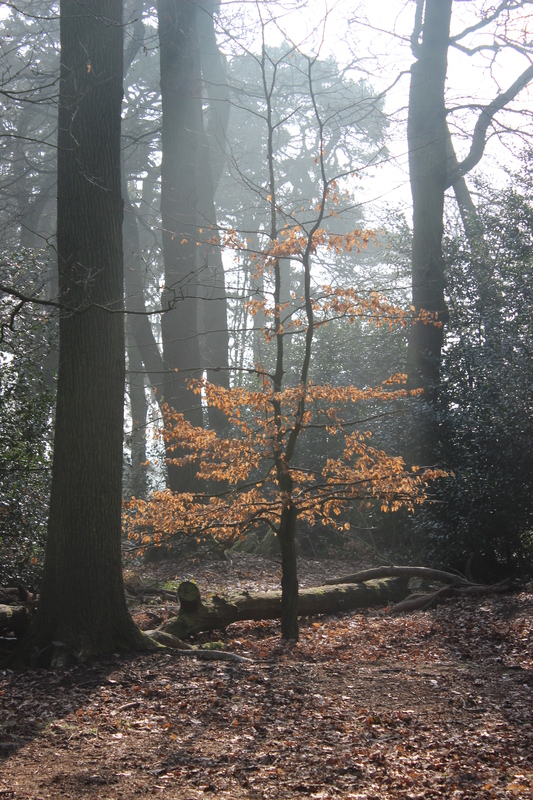 The morning sun shining through the leaves still clinging onto a Beech tree. Making an Elder bead necklace. 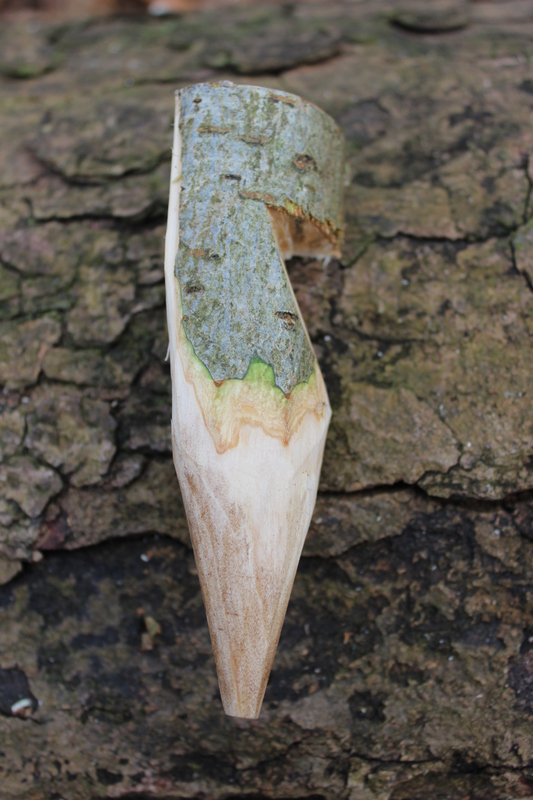 Making tent pegs by cutting and whittling a piece of wood. 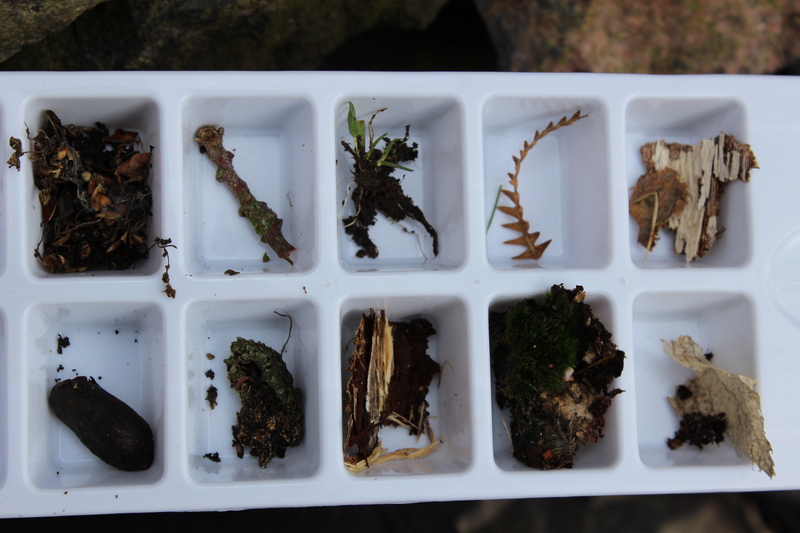 Collecting interesting tiny items on a woodland walk. 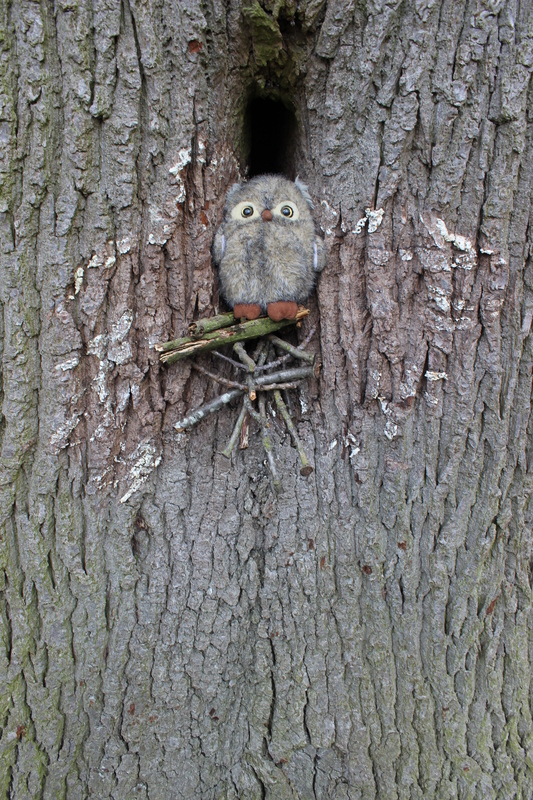 Making a home for an owl! 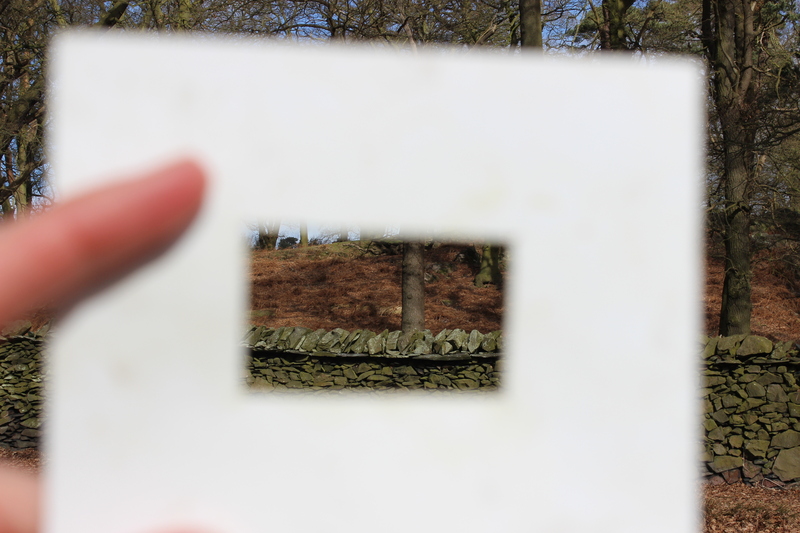 Using viewfinders to focus in on textures. Lighting a fire using a flint ready to cook my lunch. 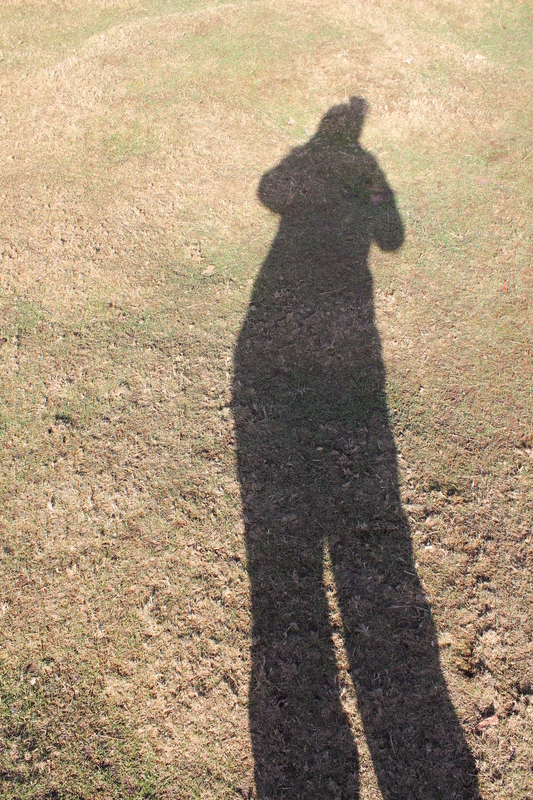 My shadow looking enormous in thermal layers and waterproof! Full days spent out doors were wonderful but cold! It was very important to dress for the weather and drink lots of cups of tea. This entry was posted in Uncategorized and tagged Cabin In The Woods, Fire, Forest School, influences, Permaculture, Permaculture Diploma, Training courses, woodlands, woods, Working with wood by emilycrofton. Bookmark the permalink. I am loving it so far, its a lot of work and quite a financial commitment for me, but hopefully it will make me more employable in the future. Exciting times!